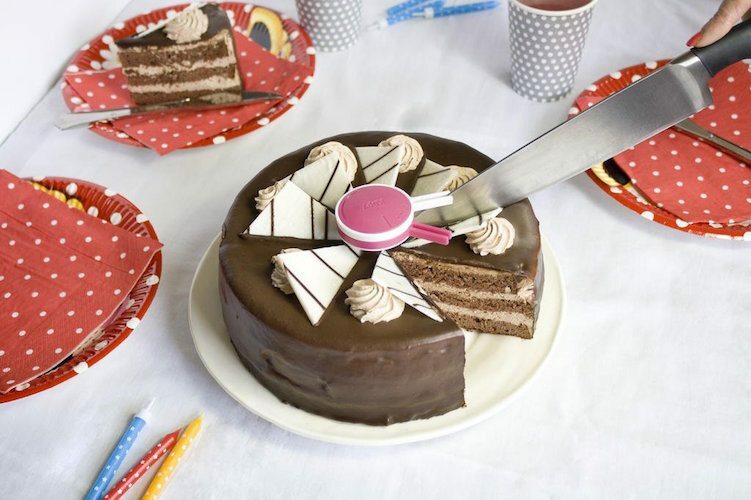 While this might not be necessary when you don’t bake the perfect cake, the Cake Divider is an absolute must-have when you suddenly become a baking hero. It helps in dividing your cake equally among all your guests so that no one gets to complain on their cake size. 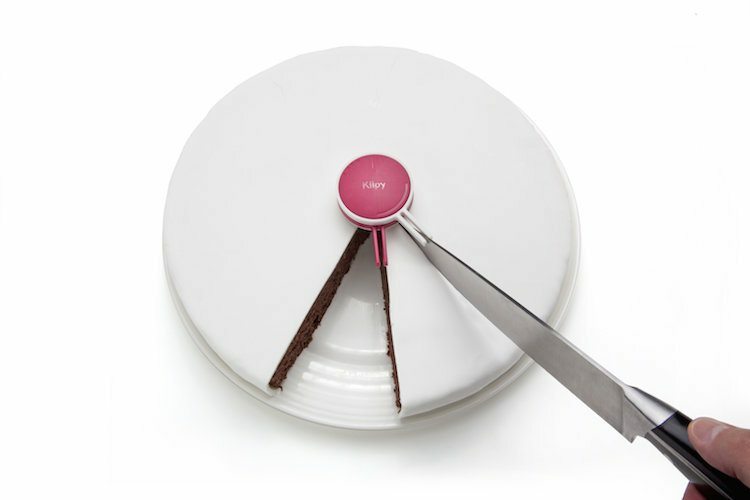 Just one simple click and you’ll be set to divide your cake into 6, 8,10 or 14 pieces, as and when desired. The divider is dishwasher safe which makes it pretty easy to clean. Most importantly, it helps in making those proper slices you’ll never be able to achieve with normal cake slicing skills.